L-R: G.T Mohammed, Deputy Director Legal and Regulatory Services NCC; Efosa Idehen, Director Compliance Monitoring and Enforcement NCC; Salisu Abdu, Head Enforcement, NCC and Quasim Odunbaku, Principal Manager, Office of the Executive Commissioner Stakeholder Management NCC at the 3rd Anuual Sensitization Workshop on the consequences of using pre-registered SIM cards. 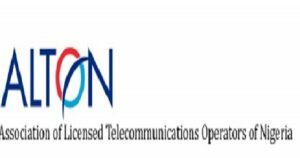 The Nigerian Communications Commission (NCC) has restated that appropriate registration of SIM numbers by operators and telecom consumers in Nigeria is mandatory. Sunday Dare, the Commission’s Executive Commissioner for Stakeholder Management, said this again at the 3rd Anuual Sensitization Workshop on the consequences of using pre-registered SIM cards. 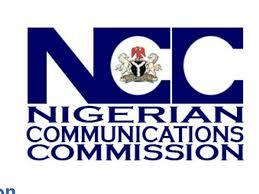 Dare, who was represented by Efosa Idehen, Director, Compliance Monitoring and Enforcement, NCC, told participants at the workshop that the objective of the SIM registration exercise is to assist in easy identification of mobile telephone users and for the detection of crimes perpetrated by deviant users of mobile phones. 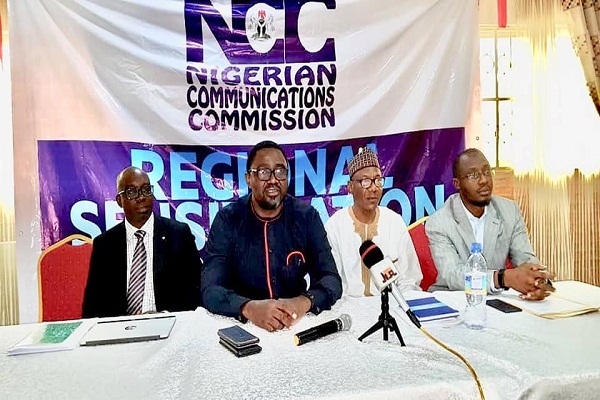 “This explained why NCC issued directions to telecom operators to deactivate all illegal SIM cards and also instructed that any registered and activated MSISDN with no Revenue Generating Event (RGE) within 48 hours should automatically be returned to one way service” he stated.